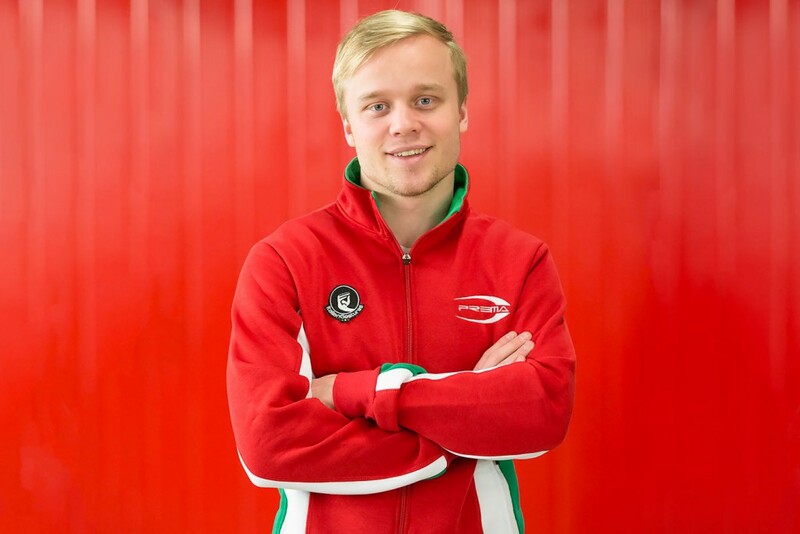 Felix Rosenqvist will undertake a renewed attack on the FIA F3 European Championship title, having signed a deal to join multiple and reigning champions Prema Powerteam for the 2015 campaign. 23-year-old Rosenqvist finished second overall in the FIA F3 European Championship in 2013, and claimed victory in two of the category’s most prestigious events – the Grand Prix de Pau and Macau Grand Prix street races – in 2014. Rosenqvist’s team-mates at Prema Powerteam will be Frenchman Brandon Maisano, Britain’s Jake Dennis and Canadian Lance Stroll. Formed in 1983, Prema Powerteam have achieved outstanding results throughout the ranks of junior single-seater racing, winning over 20 international titles and a staggering 50 % of all FIA F3 European Championship races since the series was reintroduced in 2012. Ex-Formula 1 driver Stefan Johansson, who acts as an advisor to Rosenqvist, is similarly pleased with what 2015 has in hand. The 2015 FIA F3 European Championship kicks off at Silverstone in the UK on April 10-12. A further announcement regarding Felix Rosenqvist’s 2015 commitments, not relating to Formula 3, will be made at a later stage.